If it’s all about location, location, location, then The Shelby Residences in East Dallas’ new University Crossing neighborhood has it nailed. Situated near Mockingbird Lane and Greenville Avenue at 5609 SMU Blvd., this 55-unit contemporary residence is just steps away from The Katy Trail, and a five-minute walk to Mockingbird Station and the DART light rail, making most of Dallas a train ride away. 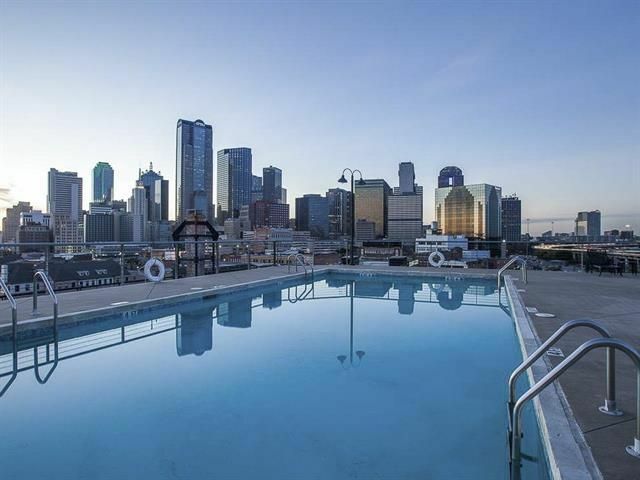 This puts residents in the heart of one of the most desirable parts of Dallas—there are over 20 restaurants within walking distance! It’s just one of the reasons Phases I and II are over 75 percent sold out, and phase III sales are brisk. Visit to this up-and-coming neighborhood and its most stylish condos on Tuesday, March 22, at 5:30 p.m. for a Special Evening Open House at The Shelby Residences. Stop by for light bites and beverages, live music from Dan Quinn Band, and a trunk show from the Trunk Club Dallas. 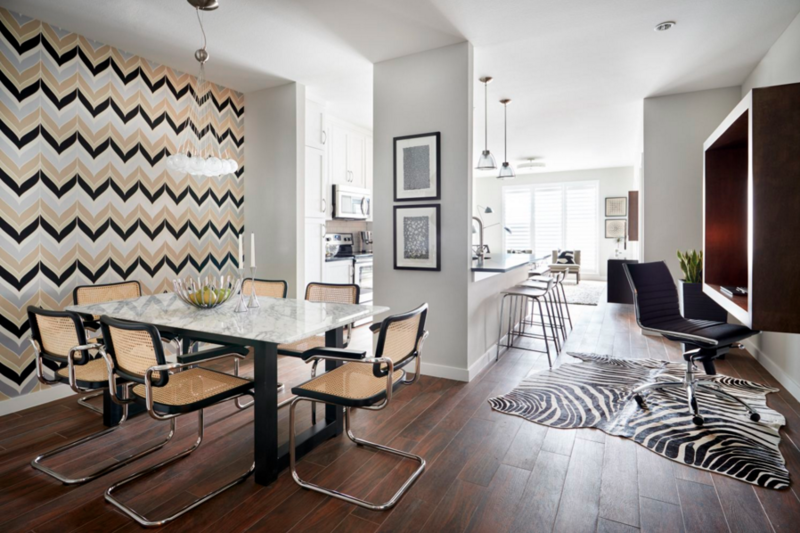 During the event, take a guided tour of the two beautiful model homes designed by Cheryl Ketner Interiors. 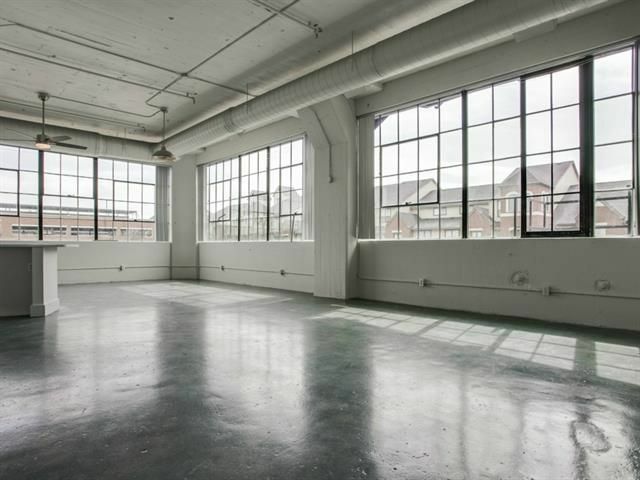 Don’t miss the residence’s onsite amenities; highlights include an outdoor rooftop terrace with fire pits and seating areas, a dog park, and a fully equipped fitness center. 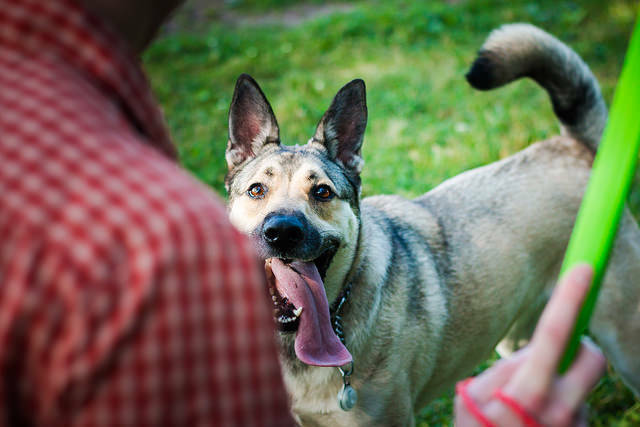 Your four-legged friend is part of the family, and what pup doesn’t love a great dog park? But how often do you see a nearby dog park listed as a feature in a residential real estate listing? 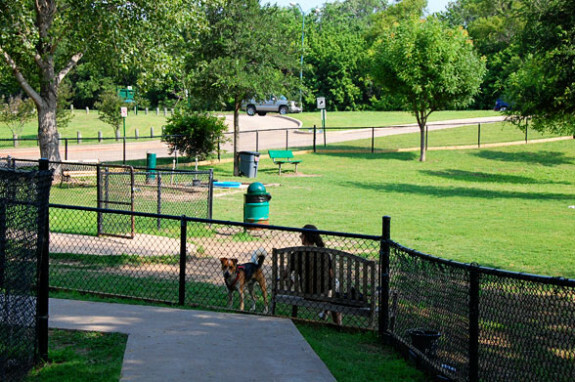 We think that unfair to Fido, so we’ve rounded up five of the best dog parks in DFW to tell you about their features and the neighborhoods within walking distance. If you want your fur baby to be as happy with your new home as you are, take notes! With White Rock Dog Park Getting a Million-Dollar Makeover, Should We Be Investing More in Southern Dallas Instead? Great story from our favorite Dallas Observer reporter, Eric Nicholson, on the proposed $1 million makeover the White Rock Dog Park is getting. It’s probably the most popular dog park in all of North Texas, considering that when I’ve taken my Great Pyrenees mix there, I’ve run into folks from Frisco and Murphy. It gets a lot of use, and some days it’s little more than a fenced-in mudhole, so it could definitely use some work. But $1 million worth of work? Maybe the world is ending, but I’ve finally found something Dallas City Councilman Dwaine Caraway and I can agree on. Caraway, no stranger to colorful language, represents District 4, an underserved area of Southern Dallas. Folks in Oak Cliff have been working to bring a dog park to their neighborhood, but roadblock after roadblock has kept organizations such as FIDO Oak Cliff from realizing their dream. Add the existing problem with stray and dumped dogs throughout Southern Dallas and … let’s just say I see what Caraway is getting at. It’s a quality of life issue. Until we really focus resources in underserved areas, Southern Dallas isn’t going to thrive no matter how many great-sounding initiatives Mayor Mike Rawlings launches. “Our priority has been what? Stray dogs,” Caraway told Unfair Park this morning. “Well goddamn, that’s kinda unfair that we’re fighting stray dogs that we can’t pick up” and Greyson and Allen are suggesting they should pour their cut of bond money into dog parks. Dog parks are huge selling points in neighborhoods, and the White Rock Lake area has benefited handsomely from having a huge off-leash park in the area. It has permanently etched the neighborhood’s reputation as a dog-friendly area in the minds of all North Texans. If neighborhoods south of the Trinity had park facilities such as these, they’d benefit from that investment, too. What do you think? Are dog parks amenities that add a significant value to a property’s location? Or are they more of a liability than we think?